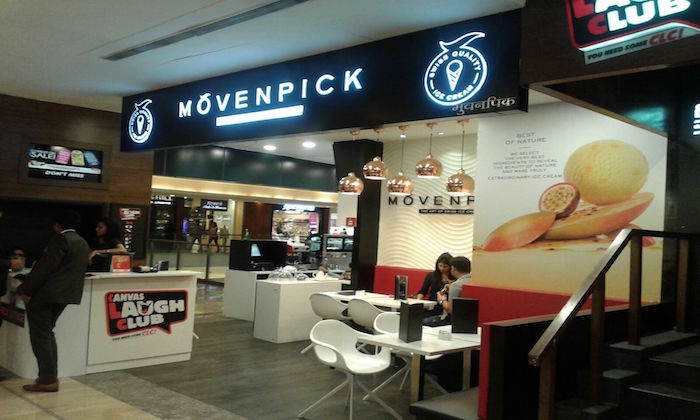 Movenpick owes its inspiration to a revolutionary vision of culinary excellence that swept through the kitchens of fine Swiss restaurants in the 1960s. The inspired chefs of these restaurants worked to make that vision a reality – and one of the gastronomic delights they made was ice cream. In the manner of great chefs, their passion drove them in a constant search for new possibilities of taste and texture. And so they were naturally passionate innovators .